A full Web Marketing package. Beginning with the design and following through with the server set up, site uploading and hosting package. Always there for you when site updates and additions are needed to match the flow and evolution of your business or organization. We understand the challenges and costs associated with starting a new business. We also know that creating a professional image for your new business is vital to success. That's why we offer a special package rate for new start ups. Includes logo/brand creation, business cards, letterhead and website. Although we are not a print shop, we hold a close business relationship with one of Canada's leading premier print companies. 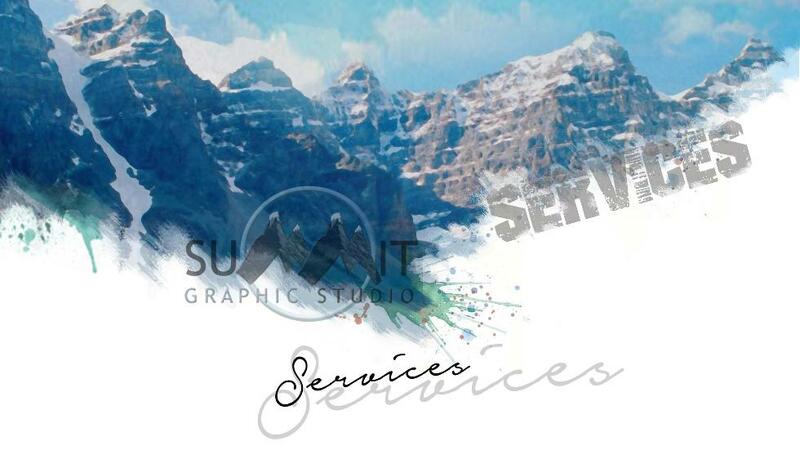 This allows us to offer our clients the complete package from design to print. It also ensures very competitive pricing and the best print work available. Video is a powerful media tool with many applications. Use its power and relevance in todays multi-visual world to enhance your business or organization.